I have to admit, I am a Buffer Fan and have been using this tool for the past 2 years (1 Year on their awesome plan). I am not here to write a product review but will share some of the best tricks i use with Buffer to share timely content on my different social media accounts. Whom is this post for? 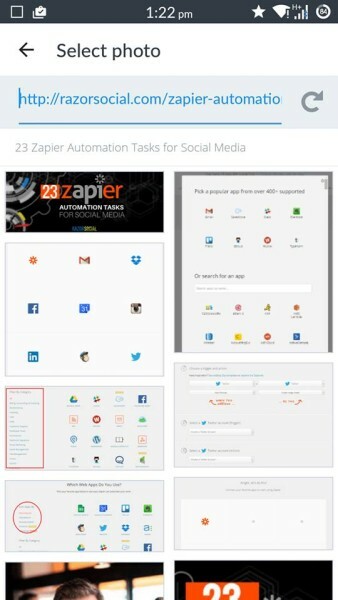 Buffer is a social media management tool founded by Joe & later joined in by Leo. 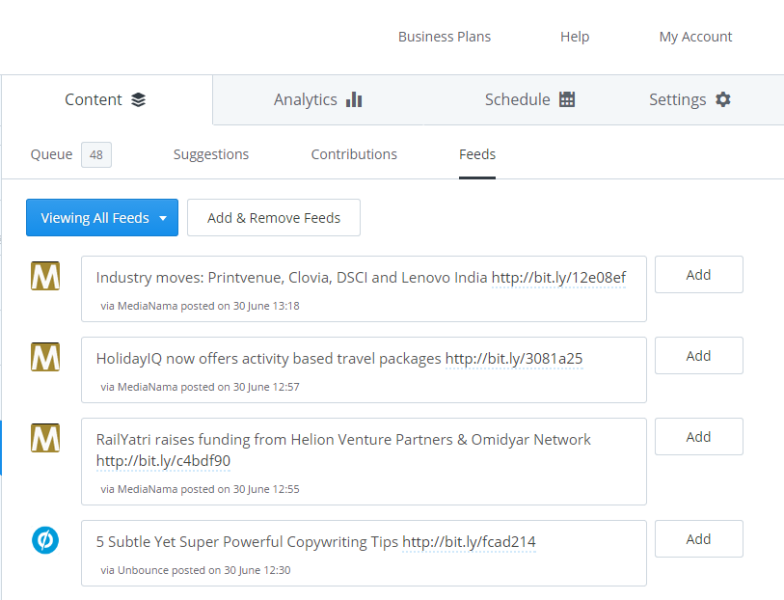 The tool helps you share content you like on your social networks from anywhere (PC | Laptop | Tablet | Smartphone | Email) and helps you stay on top of your own content. 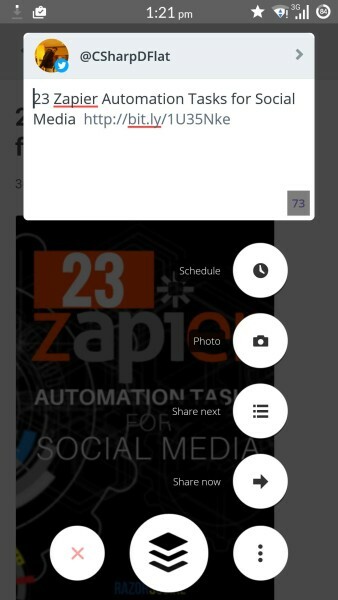 Buffer was created to make sharing on social media awesome and hassle-free. It chooses pre-set times for you to share on social media if picking a time and date for you for each tweet is a pain. So if you are reading an article and would like to share it with your friends, all you have to do is click on the ‘Add to Buffer’ extension (on the app or the browser which you might be reading this article on) and the app takes care of the rest. You can also pre-set different schedules yourself and test and target which ones work for you to optimize accordingly. 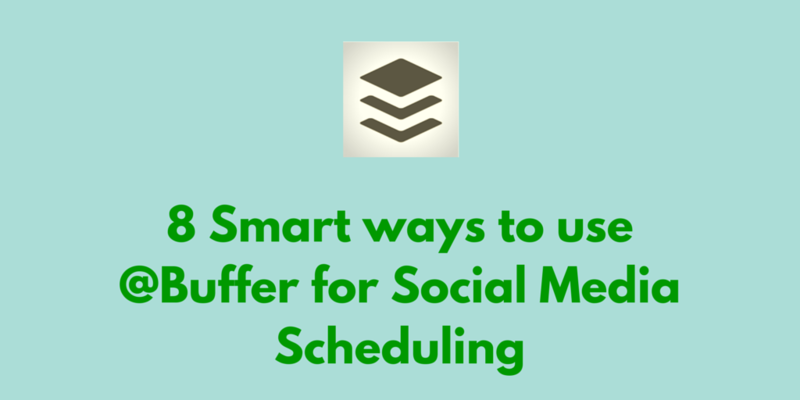 You can use Buffer’s ‘Optimal Scheduling’ Tool to do the work for you to find out your best times to tweet. e) Design → Design Inspirations for your product with some backed up research to rely on. If you are one of those people who likes to keep a tab on their favorite blogs and share it as soon as they publish any new article, then you can now do that inside Buffer with the ‘Feeds’ Tab. You can add up to 15 Feeds under each account (so ensure you pick your best 15) and share their new posts right within the app. You can use Buffer’s own free tool Pablo to create custom images which will be within the dimensions of Twitter to stand out. The editing process takes less than 2 minutes including choosing your own background, font and logo. 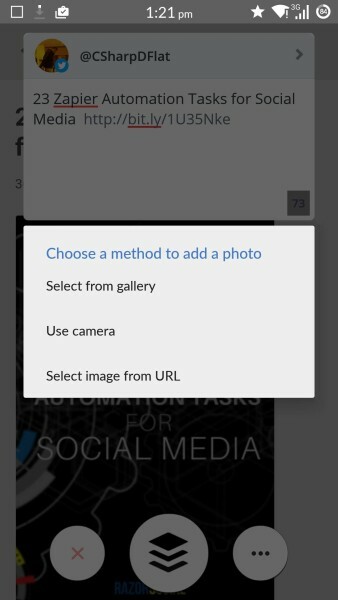 Buffer’s Android App also has a sweet option of adding images from the URL you are sharing within the app where you get the option to ‘attach’ any image of your liking from the article. This makes the process of having a photo based tweet really easy for a novice user. Open blog: A blog inspired by transparency in business by Buffer Team where they share their experiences (and disclose everything & i mean literally everything going on with their business). How do you use Buffer? Any other productive way you use it on a daily basis? Do share it with us in the comments below.